Cosmetic dental treatments are rapidly gaining the upper hand over conventional methods. Today, more people want to opt for clear braces or lingual braces over traditional metal braces. Lingual braces are also known as Incognito braces. Incognito braces are the braces attached to the hidden surface of the tooth. This means that they save you from the unsightly appearance of braces. But naturally, this comes at a hefty price that is more than traditional braces. 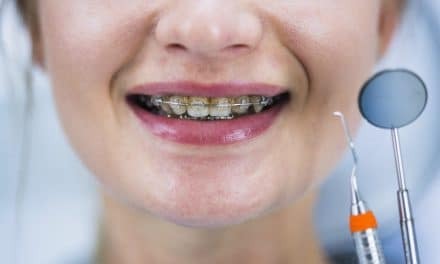 Let us look at what these braces cost and why they are expensive. Traditional orthodontic treatment to straighten teeth comprises of brackets and wires attached to the teeth. These components help to bring about tooth movement. The different thing about incognito braces, also called lingual braces, is that the brackets and wires don’t show when you smile. Lingual braces are more expensive than traditional metal braces. The high cost of these braces is because of multiple factors. The brackets are custom made for your teeth. (3) This means that these are created just for your teeth and need individual measurements and scans. Even the wires are custom made in this system, to adapt to your arch comfortably. The brackets of these braces are cast in gold instead of stainless steel, justifying the enormous cost. The costs are also high because the orthodontist needs more extended and more frequent appointments with a patient who has incognito braces. There are many different brands which are providers of lingual braces. The cost varies according to the brand, the case and the length of the treatment. On an average, incognito braces will cost you between $8000 to $10,000. This is significantly higher than conventional braces which cost around $3000 to $6000. 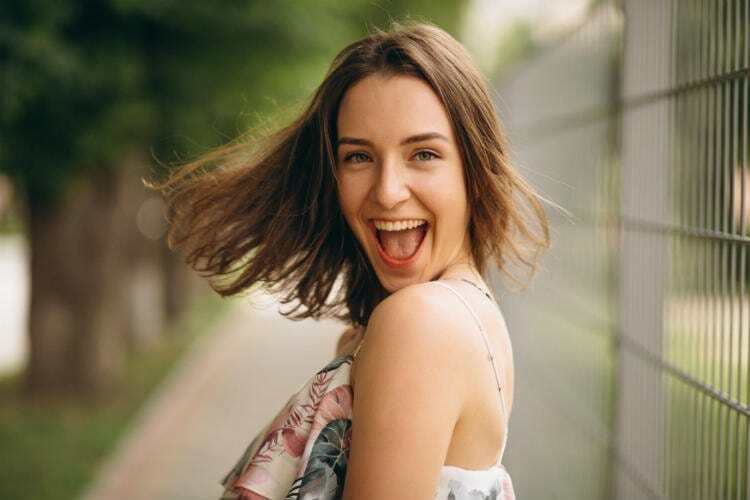 You will need to check with your orthodontist about the final cost based on any additional dental procedures required before the treatment, like cleaning and restorative work. Whether or not your dental insurance covers orthodontic treatment depends on the insurance plan, your age, and even your purpose for seeking treatment. Most insurance providers partially cover orthodontic treatment for children under the age of eighteen years. Adults don’t receive insurance coverage for braces. 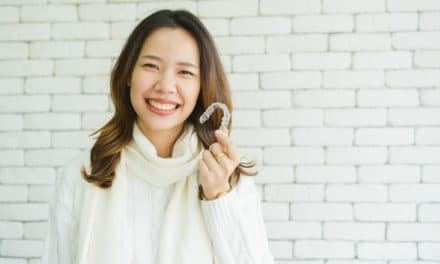 If your dental plan or health insurance does not cover braces, you can use supplemental health insurance for this purpose after consulting your dentist and your insurance provider. If you change your insurance plan mid-treatment, you will not receive any benefits. This is because if you get your braces cemented before the policy date, it will not be valid to seek compensation for. If your orthodontist has recommended braces for medical reasons, you can apply your health insurance for treatment. You can also check with your orthodontist about payment plans. In case you are seeking orthodontic treatment for only minor corrections, you can get hidden braces for those particular front teeth only. Alternatively, you can get lingual braces in the upper arch, and get clear traditional braces in the lower arch. This suggestion stems from the fact that the upper arch shows more when you smile. If you seek treatment from orthodontists training at a dental school, you will end up paying much lesser than you usually would have. Be assured about the quality of treatment you receive, as all these schools employ supervision by senior dentists. Planning is the key. If your child has mal-aligned teeth, they will show signs since the early ages. Your dentist can look at the teeth and tell if the child is going to require significant corrections in the later years. Knowing that you are going to have to spend on orthodontic treatment ahead, you can start saving and planning much in advance. 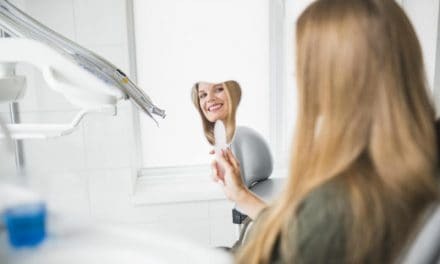 Everyone deserves to have a perfect smile, though it comes at a hefty price. If you are sure you want incognito braces, plan well to save up and consult your insurance agent about how you can reduce costs and gain maximum benefits. NextWhat are the Risks of Getting Your Tongue Pierced?